The thing which almost every person carries along is a Cellphone. Nowadays, the cellphone has become a smartphone, though not smart enough as a human, but, many multinational smartphone brands in the market are making it better with the time. But the most important thing about this much-needed thing is its “Battery’’ i.e, Cell Phone Battery. In this advanced world, the smartphone is a backbone of every user. It has become an essential part of every person’s daily life. 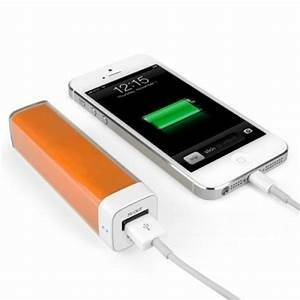 So, every user demands a better and a long-lasting power cell phone battery according to the use of their devices. 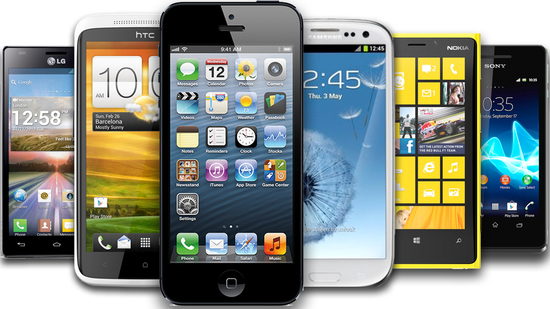 Every smartphone manufacturer is providing a reliable cell phone battery on their smartphones today. However, its performance depends on the user’s care. Just have a look at this article to know that how can you keep your smartphone’s battery performance as new one. There is one symptom which shows that your smartphone’s battery is charging too fast than before, and is dying before you expected. As a new user of that phone, if you experience the low better backup, while you play a game or multitasking like using 3 or 4 apps at the same time, and the battery drains too fast, then your cellphone’s battery is undoubtedly having some issue. 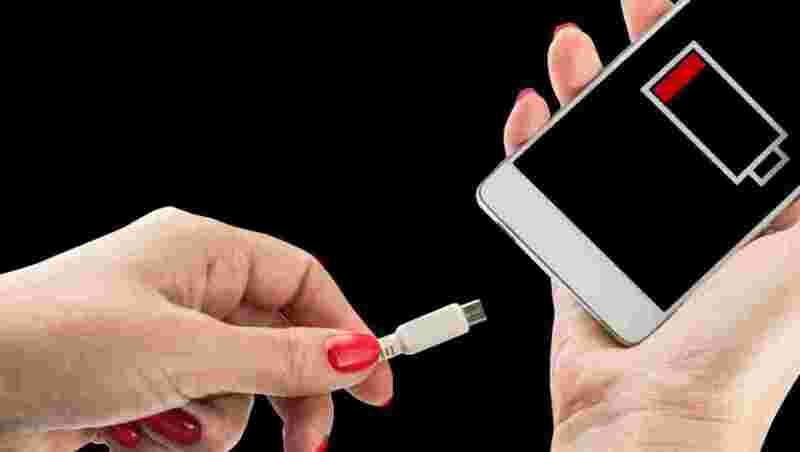 For example, if you put your cellphone on the charging for 60 minutes and while using, it just operates less than 60 or 45 minutes, then it is a clear symptom of the bad cell phone battery. Sometimes, it gets charge too fast as well as drain quickly and sometimes, it gets charge very slowly, and you have to wait for hours to charge your cell phone entirely. We spend a lot of time on our cell phones. 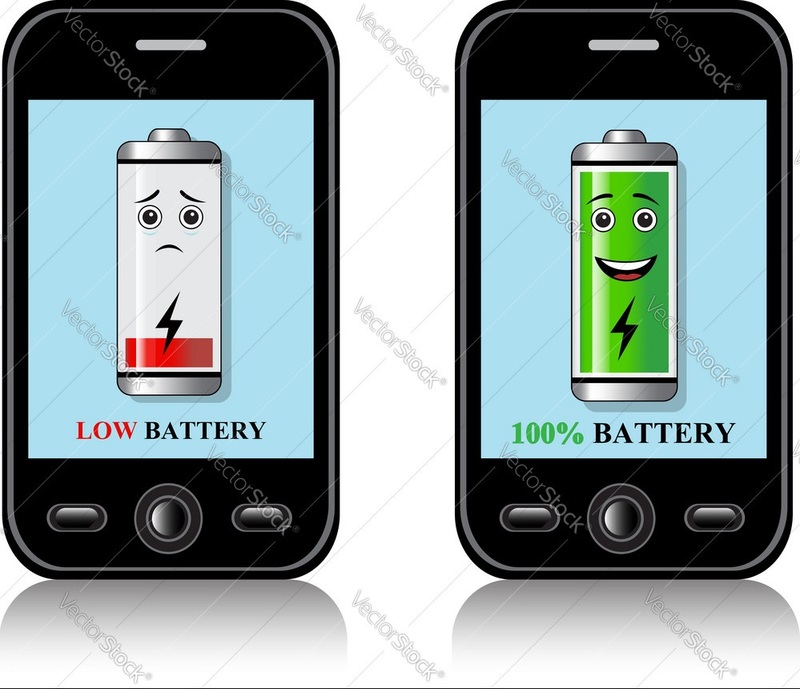 While we are calling, surfing the internet, messaging or gaming or while doing many another task, we need a good battery which is the basic thing we would need if we have to keep the phone with us. This is the issue that many of cellphone users are facing. 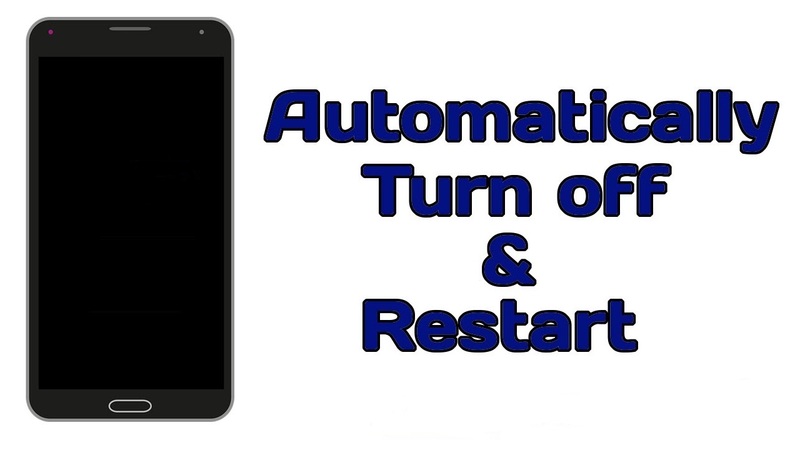 Whenever you are using your cellphone and doing some tasks or some important work, it gets turn off suddenly and then restarts itself, or sometimes you just have to start it by yourself. This is a sign that your cellphone’s battery is not working correctly. Nowadays, this is the most common complaint among cellphone’s users. Mostly it happens when you are not taking good care of your cellphone’s battery. Sometimes it is too frustrating when you have to put your phone on the charging to restart it even when your cell phone battery is full. 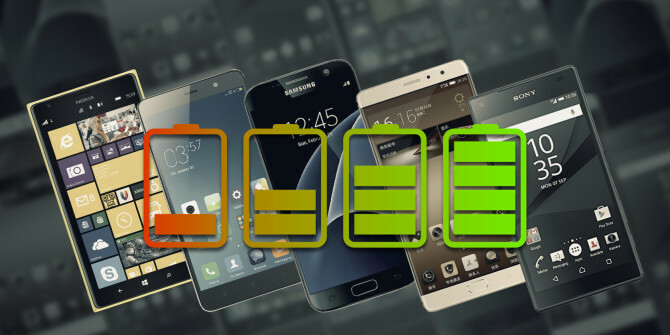 Do you know the right way to care for your cellphone’s battery? You can find it below in the article. Most of the batteries perform well for first two years, but after completion of 2 years, your phone’s battery performance starts deteriorating. As I have told you earlier, if you take good care of your cell phone battery, then you can use it as long as you want. Sometimes we have apps on our phone that drains the battery too fast. Just inspect them in battery uses option and if you find that they are the reason, disable or uninstall them. Nowadays, every phone has 1800 to 3000mah power battery, and you can just search on the internet that how long is your phone’s battery backup. Usually, every cell phone battery backup is 8 to 10 hours but, if your phone doesn’t perform this much, then there is any battery issue. Most people complaints that their phone’s battery is draining fast and heats too much. Heat is also one of the reasons for fast draining. If you are facing this problem, then you haven’t any other option except to take help from a technician. Maybe technician will advise you to change the cellphone’s battery or replace it with the new one. But recommended is you should contact your phone’s brand help center or complaint them. Usually, if you go to their service centers, it will be a bit costly from the outside or local market, but the fact is that they will replace the cell phone battery with the original. And of course, you can trust them. Your phone will work like new one and remain long lasting as compared to the local and cheap batteries which are not convenient for your phone, and they can affect your phone’s performance too. If you replace your phone’s battery from the help center, you will have warranty period to replace that again with free of charge. When your phone’s battery starts deteriorating, it starts generating heat. Most users experience this issue when they put their phone on charge. Most of the people have a bad habit of using their phone while the phone is charging. If you want a good power backup from your battery, you should never use your phone while it’s charging, because this could be a big reason for bad battery performance. 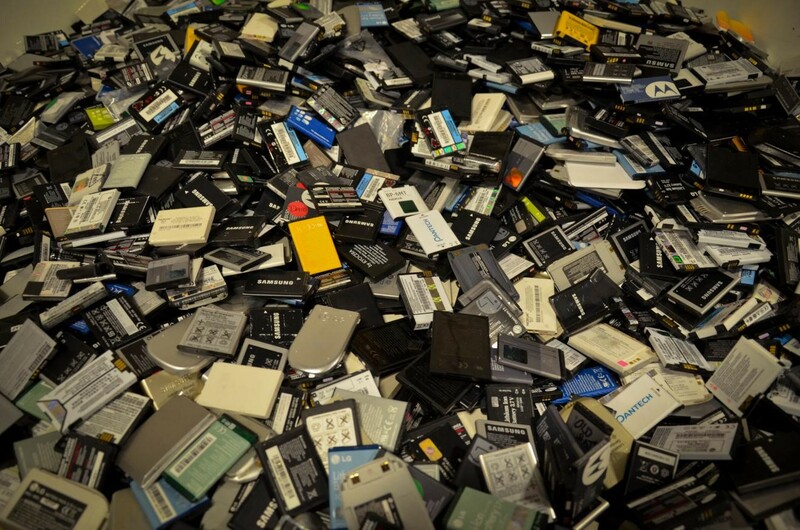 As we all know, every phone runs on a Li-ion battery. 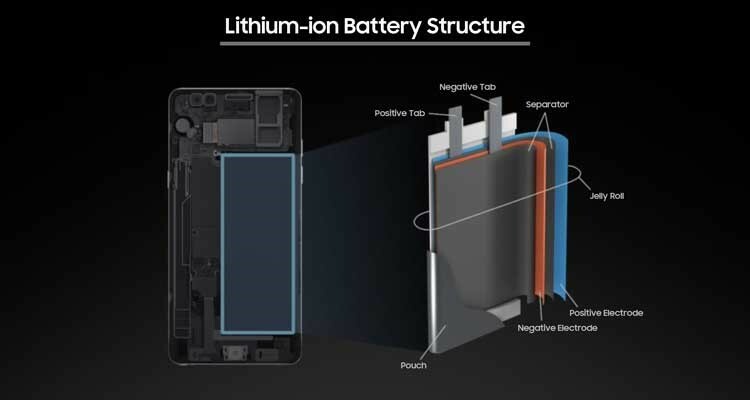 Li-ion is a chemical that is a good power storer and is used to build a smartphone’s battery. It is designed to give a long time power backup. But the disadvantage of the Li-ion battery is that the chemical is getting hot when the phone is in charging mode. However, as per expert comments, if your battery is working well or it is perfect then it does not get warm quickly. Sometimes when the phone is in multitasking mode, you can feel that your phone’s backside is getting hot because the battery is placed at that point. 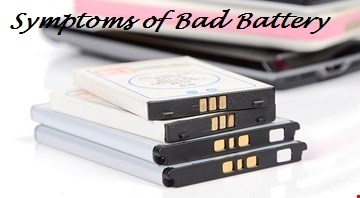 It is a sign that your battery is going to perform poorly. Sometimes, we had come up with the news of battery explosion when the phone was charging, or someone is hurt when that person was attending a call while the phone was charging. It happens because of overheating of a phone’s battery, and we usually ignore this issue. It is too dangerous and harmful. Whenever you feel this issue with your phone, don’t overlook this. Just replace that battery or contact a technician. Click here to read Why do smartphones explode? This is the most irritating part of having a bad battery. Phone denied to work and gets turn off even after charger plugged in. Sometimes this happens because you have used other brand’s charger instead of the charger provided with the phone you are using. There are many brands available in the market, and there charging jacks are same. But the expert advice is that every time you put your phone on charging, only charge with the original charger that comes with that phone, because they suited and made for your phone’s battery. Sometimes, when your phone gets older, it’s battery drains even when you are not using it. Along with the time, you’ll notice that draining speed will increase day by day and in the last, it’d dead over. That’s the time when you experience this, and you need to replace your battery with a new one. You can also read my another article on Top 12 Task Managers your Android Smartphone will ever need. Battery drains fast than usual. It gets charged faster or sometimes too slowly than a new one. The phone suddenly turns off and then restart on it own. Battery drains without using the phone. Never use any other phone’s charger to charge your phone. Remove the charger before battery level reaches 100%. 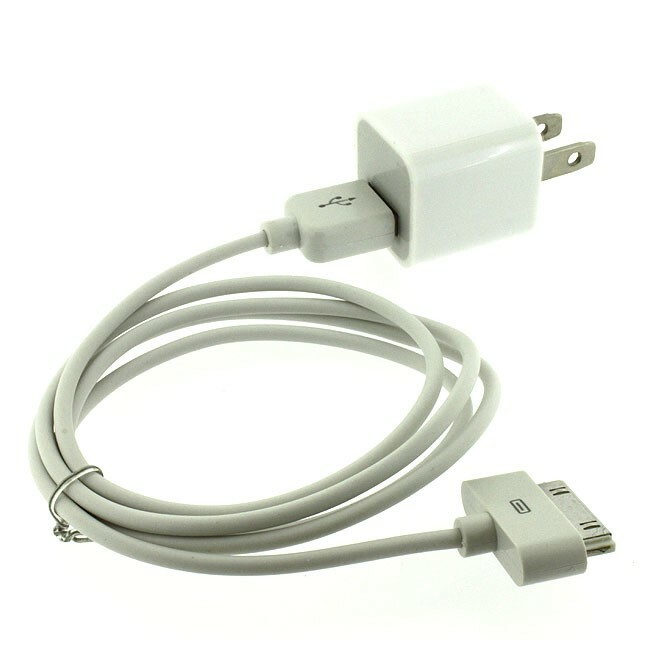 Try never to connect your phone to an unidentified device to charge. Always charge your phone between 80% to 95%. These things keep your battery safe and long lasting. Ever noticed that why mobile charger’s wires are not long? The answer is simple so that you cannot use the phone while charging. Even some user know this but they denied to follow these things, and they get a problem with their phone’s battery. So, you are the only person who can keep your battery long lasting with some precautions mentioned above.